Last cul-de-sac lot on Bellancia. 1.4 acres. Belvedere is an award winning gate community with amenities, which include covered outdoor BBQ, pool, lazy river pool, fishing ponds, children’s play area, sport court and nature trails in 80 acre preserve. Partial plans are available for 4682 sq. foot house. Award winning Lake Travis schools and 15 minutes to Lake Travis and the Hill Country Galleria. Directions: From HWY 71, West on Hamilton Pool Rd (FM 3238). Go 5.2 miles then Right on Rollins Dr, Left on Flagler Dr, Left on Bellancia Dr Lot is at end of street. 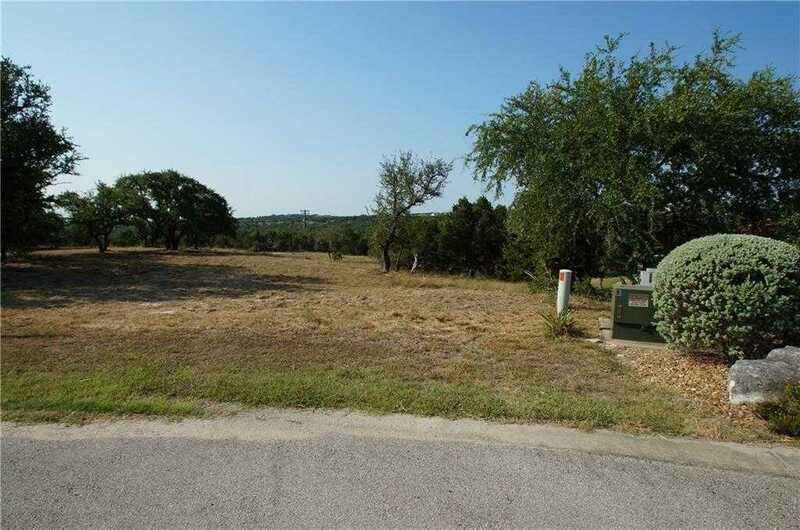 I would like to schedule a private showing for this property: MLS# 3676639 – $211,000 – 8816 Bellancia Dr, Austin, TX 78738.